Jenkintown has many claims to fame. Right up there with hometown hero, actor Bradley Cooper, the West Avenue Grill, poet Ezra Pound, and much more, is the popular TV show The Goldberg’s (set in Jenkintown and written by Jenkintown’s own Adam F. Goldberg). Now, CBS is giving a second shot to a pilot for a second TV show, a Goldberg’s spin-off, to shine a light on Jenkintown. Could our borough possibly be home to two TV series? In a Philadelphia Inquirer article Television critic Ellen Gray says just that! 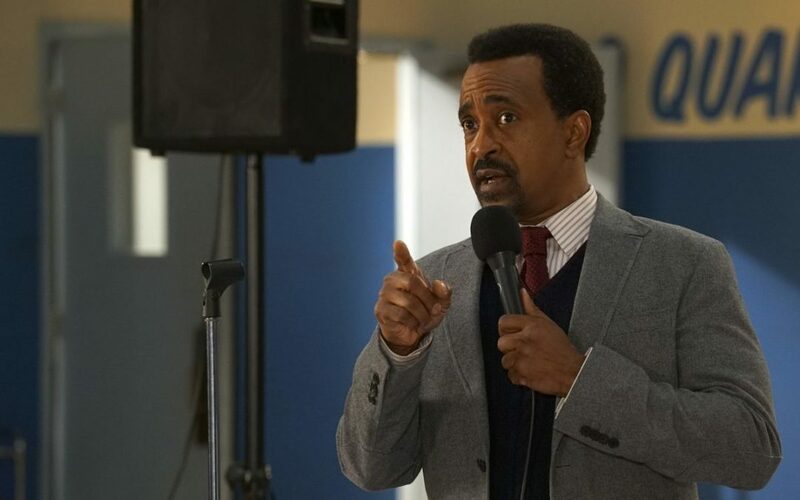 The pilot stars Tim Meadows as Glascott, Bryan Callen as Mellor, Nia Long as Lucy Somers, Rachel Crow as Felicia, and Summer Parker as Gigi.